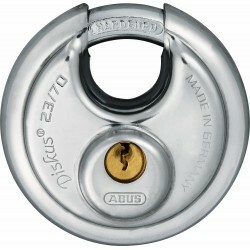 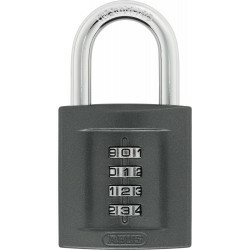 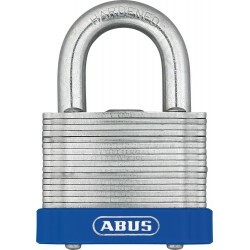 ABUS Titalium 64 padlocks available in 4 different widths to provide different ratings of security. Solid lock bodies built from TITALIUM, a special alloy provides high security at a low weight! 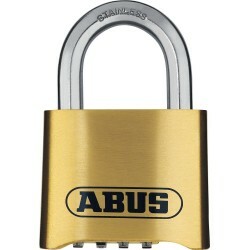 Choose your padlock now! 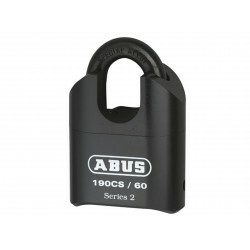 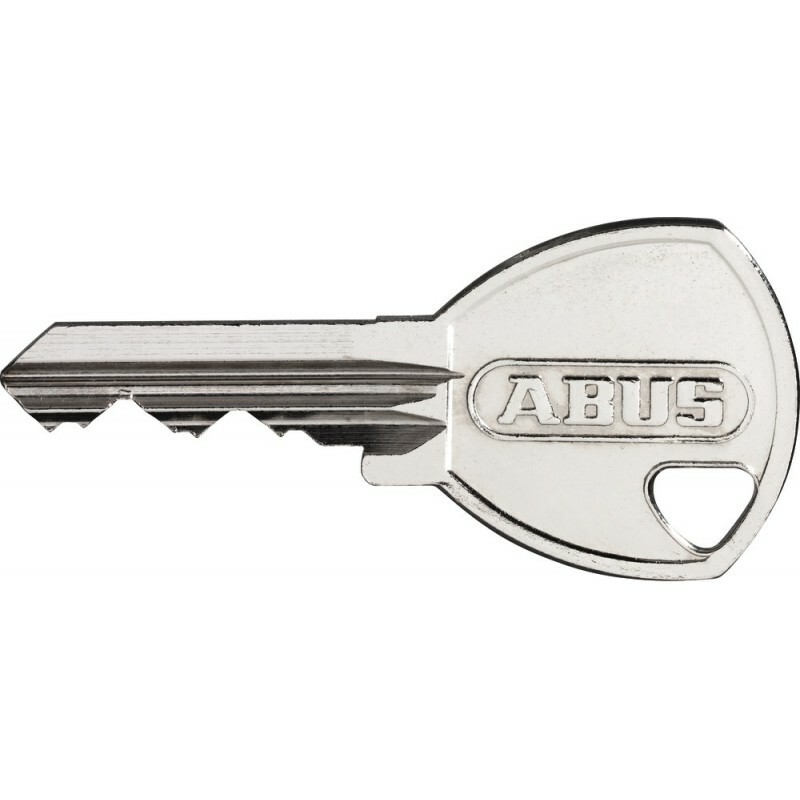 The Abus Titalium 64 locks are an incredible range from ABUS, the lock body is made from TITALIUM, a special aluminium which is high in security but with low weight. 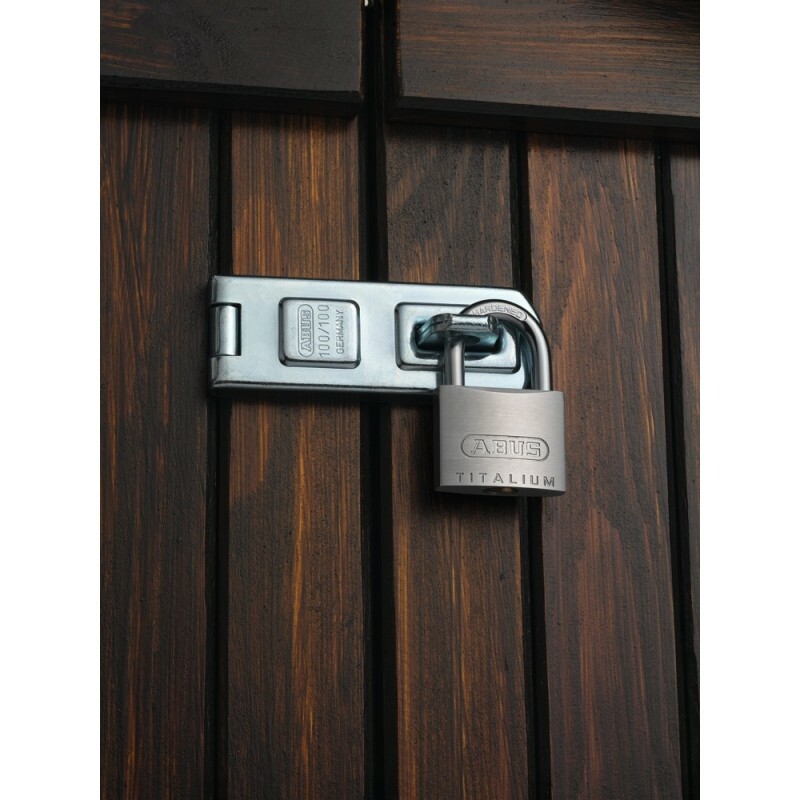 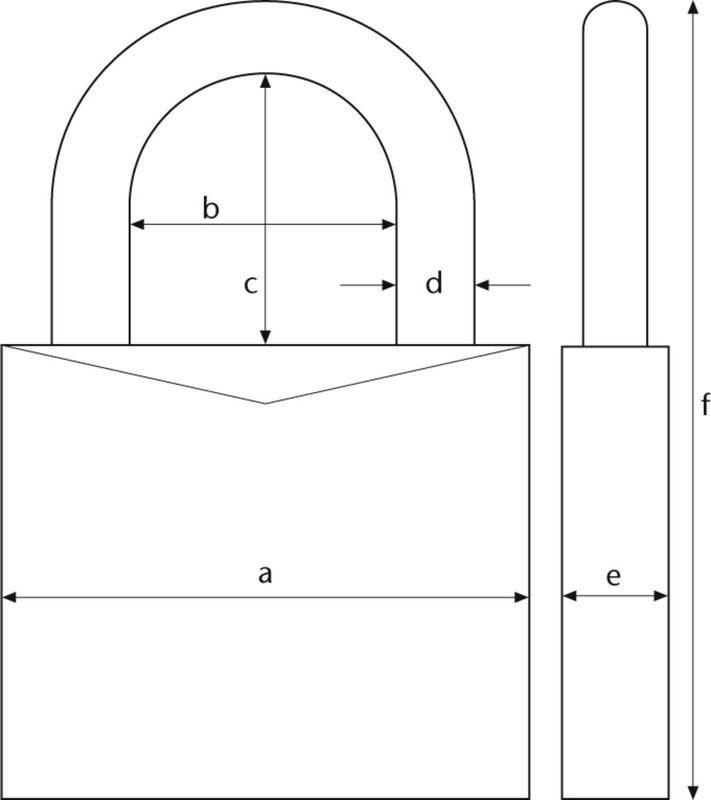 The paracentric keyway provides increased protection against manipulation and is perfect for securing valuables/goods of medium value or at a an average risk of theft. 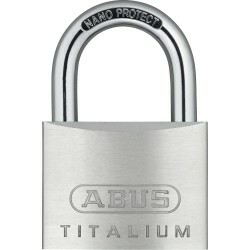 Available in 30, 40, 50 and 60mm.